Partner eCAPITAL together with leading cybersecurity experts, serial entrepreneurs and a worldwide network sets up fund structure, embedded in unique cybersecurity ecosystem, to enable investments of € 50 million into scale-up firms in the European cybersecurity space. 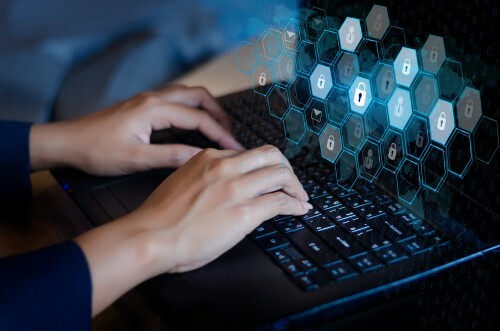 eCAPITAL dedicates a fund for cybersecurity investments. 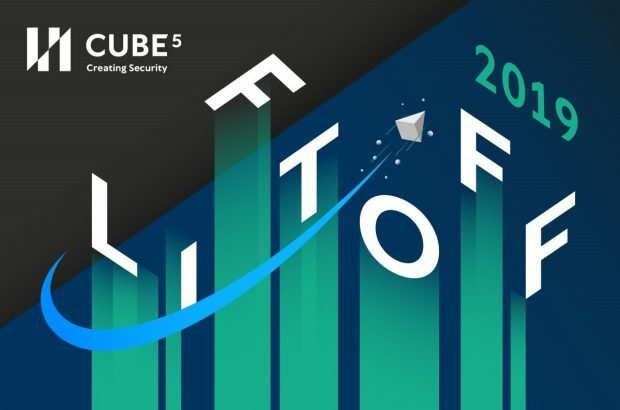 While the eCAPITAL Cybersecurity Fund closed at a volume of € 30 million on December 31, 2018, it comes as a parallel vehicle to the eCAPITAL Fund IV with a broader investment focus, which closed end of 2017 at € 100 million and of which € 20 million are allocated for cybersecurity investments. Thus, in total eCAPITAL is now able to invest € 50 million into cybersecurity companies. eCAPITAL Cybersecurity is in Germany the first such dedicated fund with this focus. Fund-investors include the ERP Fund, RAG Foundation, NRW.BANK as well as insurances, pension funds and individuals. 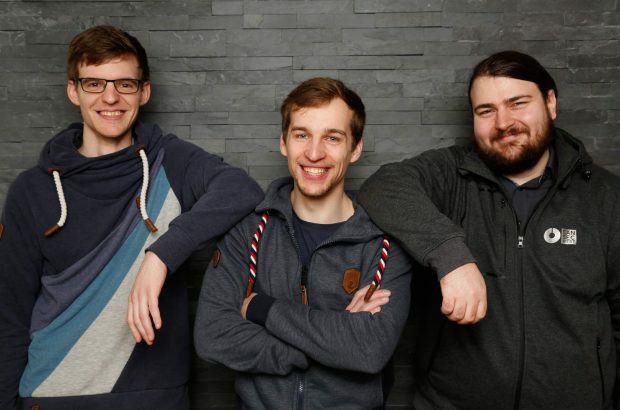 Cube 5 is located at the Horst Görtz Institute for IT-Security (HGI) of the Ruhr-University Bochum and cooperates closely with Germany’s first special fund for cybersecurity startups. At HGI more than 20 startups have been spun off since 2001. The HGI thus plays a leading role in cyber security in Germany. For the selection and the support of the investments, the new fund can rely on proven cybersecurity experts. 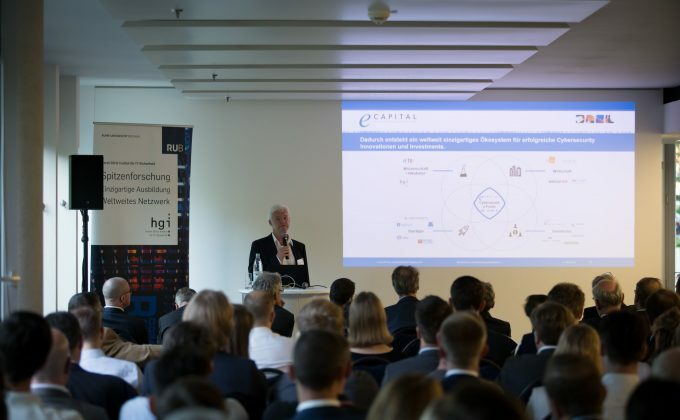 Willi Mannheims, one of the managing partners at eCAPITAL AG, has founded, established and successfully sold or IPOed several data security companies (e.g. Secunet, escrypt). Another security entrepreneur in the team is venture partner Hans-Christoph Quelle, who was one of the founders of secusmart. secusmart is providing the secure mobile phones for the German Federal Government.